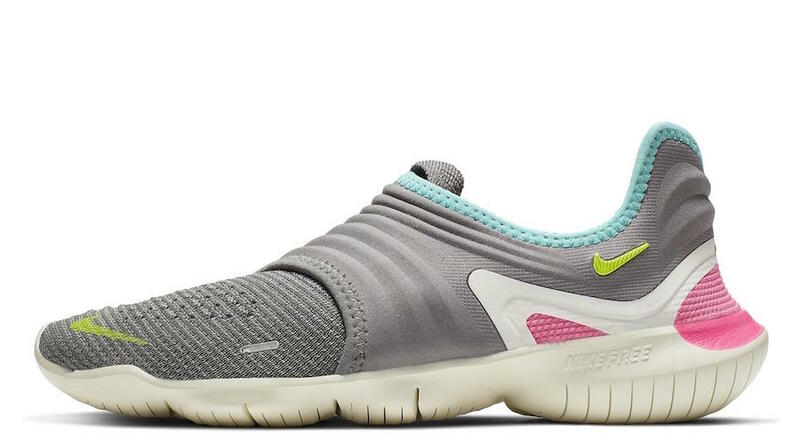 Nike has just introduced the new Nike Free Running Collection which includes the Nike Free RN Flyknit 3.0 and Nike Free RN 5.0. 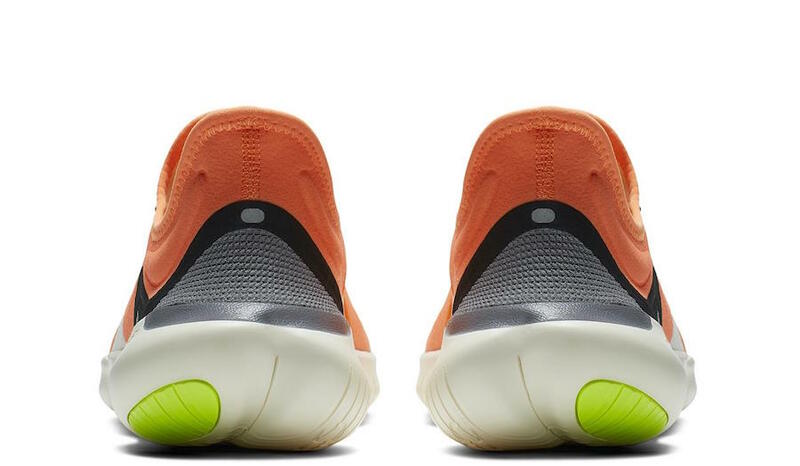 Featuring a more natural range of motion, a low profile midsole helps your foot engage with the ground while helping your foot to flex and move the way nature intended it – naturally. 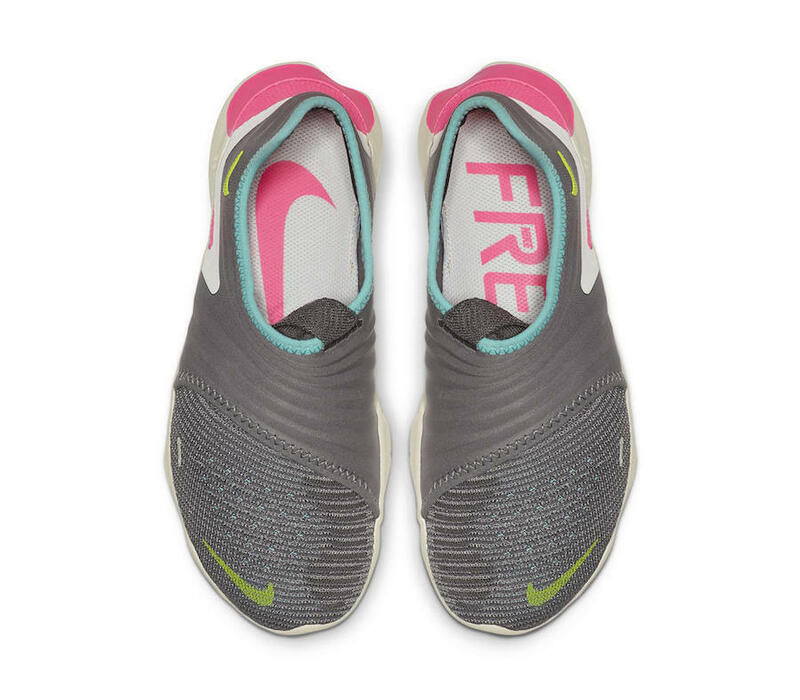 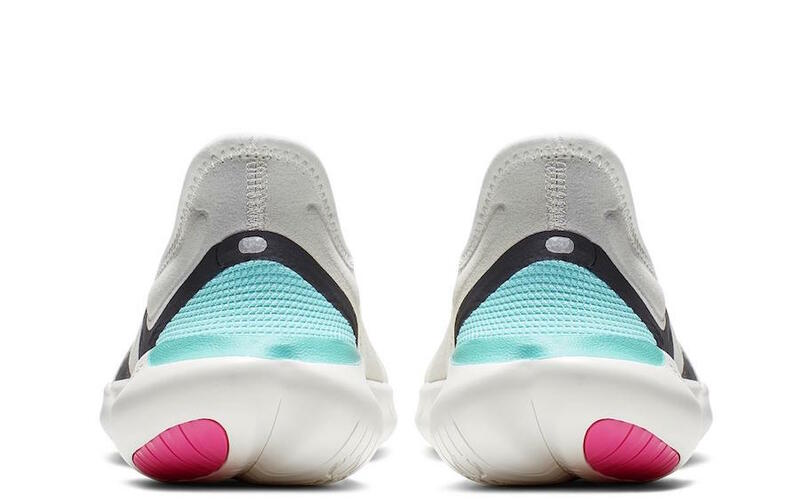 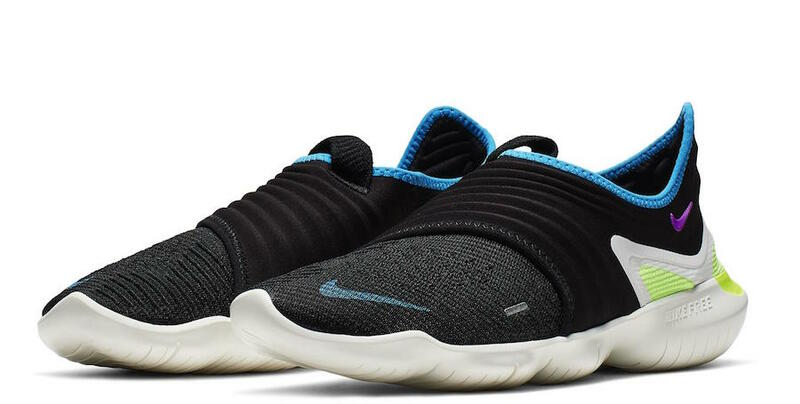 The Nike Free RN 5.0 is 26-percent more flexible and 2mm lower to the ground while the Nike Free RN Flyknit 3.0 (shown second) is 1mm lower to the ground than the 2018 models. 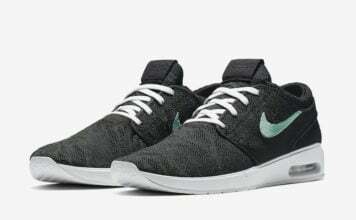 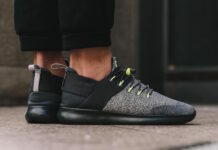 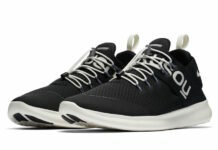 The minimal uppers, a thin-stretch mesh with a minimal lacing system for the 5.0 and a lace-less Nike Flyknit with a secondary lock-down overlay for the 3.0, were designed to enhance the natural, second skin aspect of the shoes. 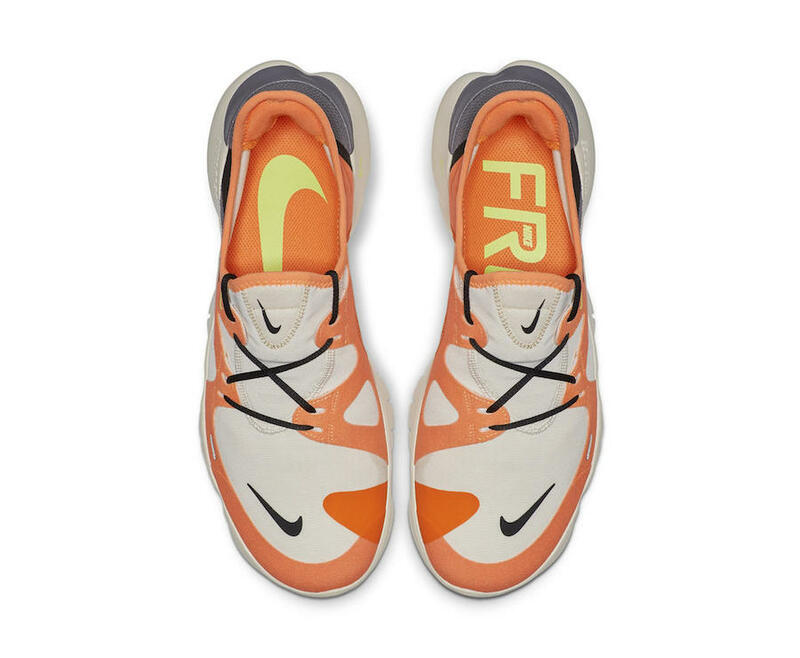 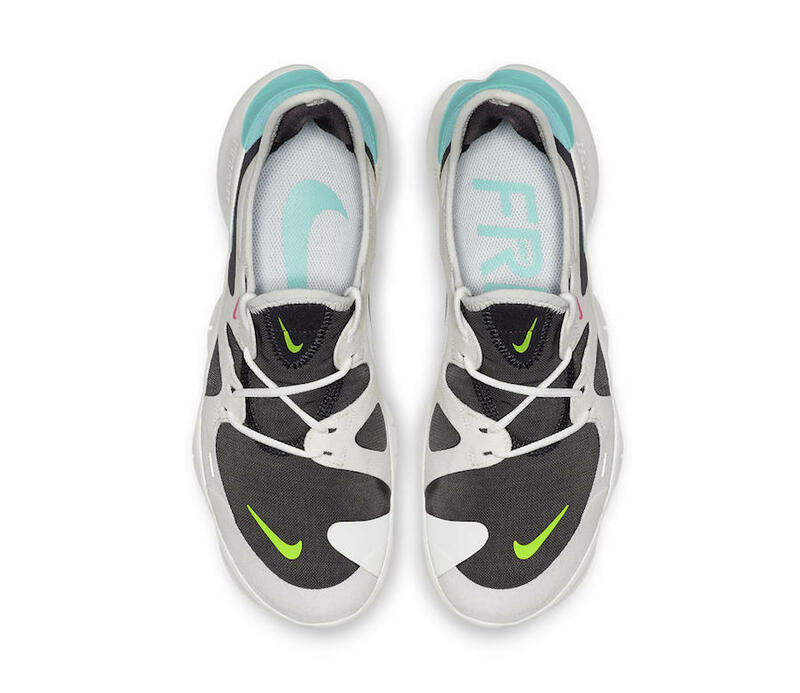 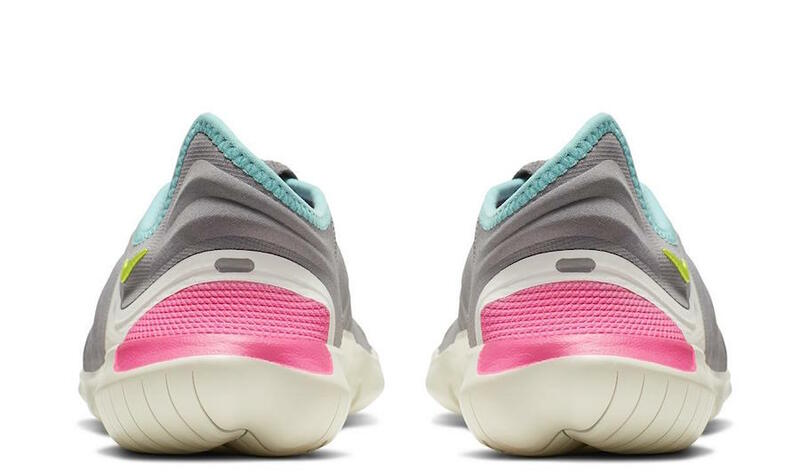 The smaller Swoosh symbolizes the shoe’s lower-mileage intent. 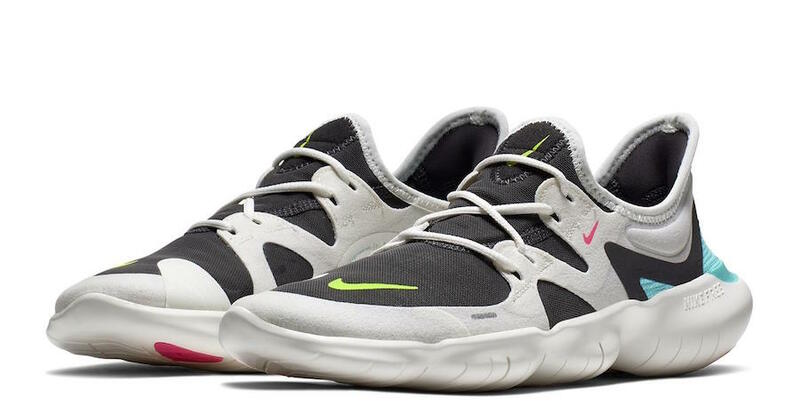 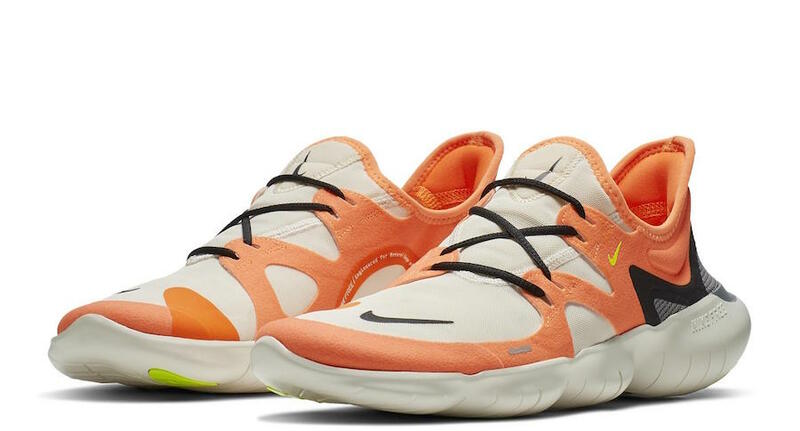 You can expect the 2019 Nike Free Running Collection to first release exclusively to Nike Plus members on March 20th. 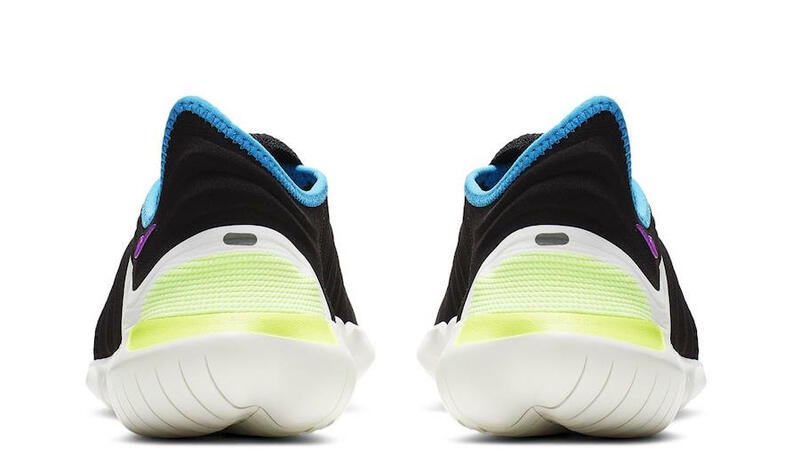 A wider release will then take place on April 4th. 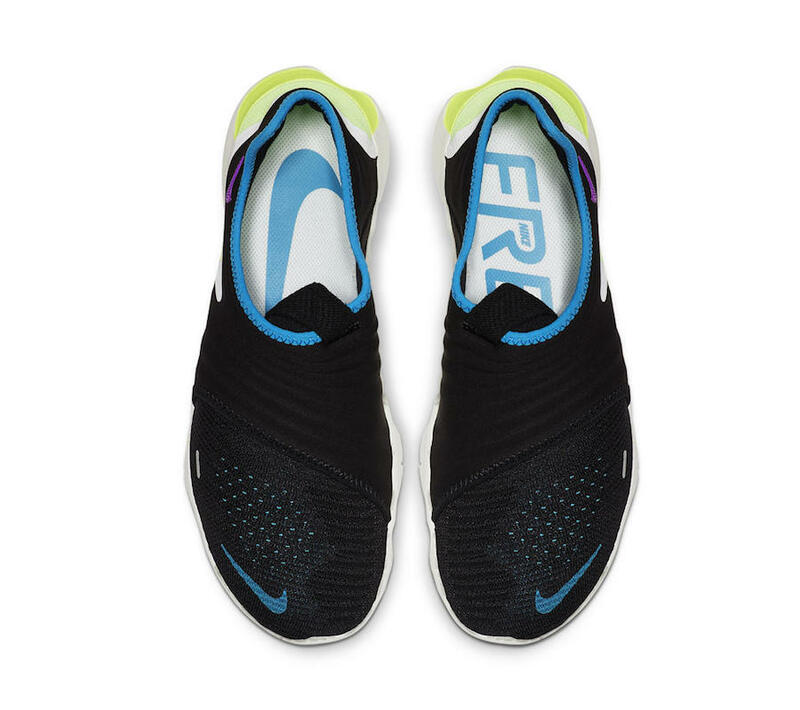 Retail price for the Free RN Flyknit 3.0 is $130 while the RN 5.0 will cost you $100.